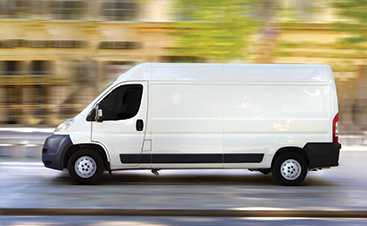 Are you ready to experience the highest-quality and most secure courier service in Scottsdale? On Demand is your Top Rated Local® courier, always prepared to help you with your delivery needs in Arizona. We’re committed to providing you with the most trustworthy courier services so that you can spend more time running your business and less time worrying about whether you hired the right delivery service. At On Demand, you’ll experience the friendliest customer service from drivers who are courteous and trained to get your packages from point A to point B with no hassle—delivering packages quickly and securely is our top priority. If you’re ready to get started, contact us today! We serve any business or individual who needs delivery services in Scottsdale. We’ve served title and mortgage companies, law firms, accounting firms, financial institutions, manufacturing and distribution companies; both local businesses and individuals alike. Whatever business you run, there’s always a need for delivery services, whether it’s something as simple as a few documents, or a time-sensitive product that requires same-day delivery, we’re here to help. On Demand Courier stands out from your standard courier service like UPS or FedEx. 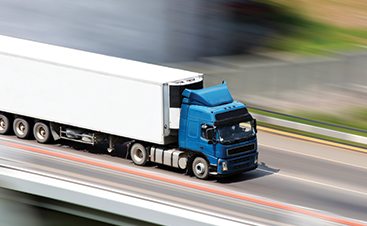 Our drivers are committed to excellence and understand that the way your packages are handled has an impact on the efficiency and profitability of your company. Each one of our drivers is friendly, courteous, and dedicated to you and your company’s success, no matter the industry. If you’re ready to learn more about our delivery services in Scottsdale and the surrounding areas, contact us today. We’d like to form a long-lasting relationship with you and your company so that you will always have a reliable courier company available to you, whenever you need us. If you’re ready to schedule your next delivery, you can do so on our online calendar.